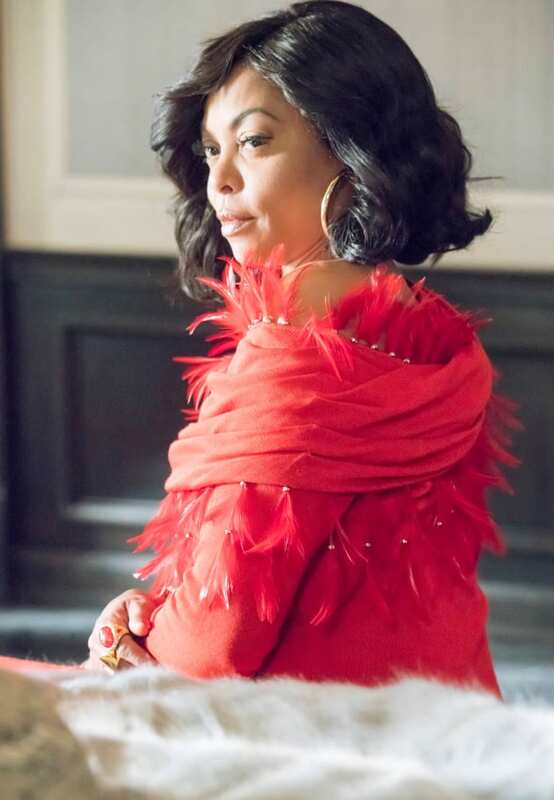 Taraji P. Henson in the "The Naked Villainy" episode of EMPIRE airing Wednesday, April 12 (9:00-10:00 PM ET/PT) on FOX. 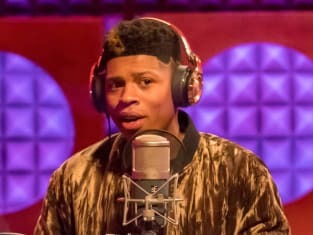 Empire Season 3 Episode 13: "My Naked Villainy"
The song isn't about love at first sight. It's about a lifetime. Permalink: The song isn't about love at first sight. It's about a lifetime. Hakeem: Does he have ALS again? Andre: That's not how ALS works, Hakeem. Permalink: That's not how ALS works, Hakeem.